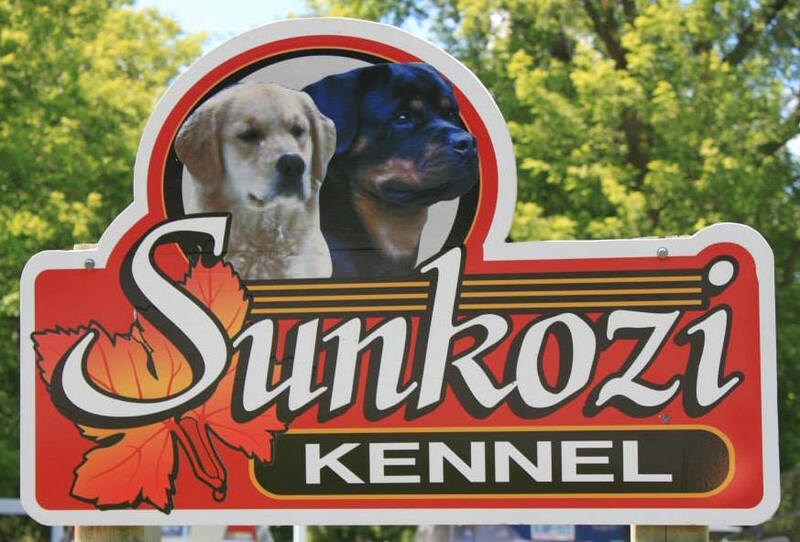 Sunkozi was established officially in 1983 with the purchase of our first Golden, Ch. Chrys-Haefen Bianca Terra, also known as “Goldie”. Although this was the beginning of “Sunkozi”, my lifetime in dogs began many years before. The world of dogs was always a part of my life, thanks to my late grandmother Doris Wilson (Beau Ridge German Shepards) and respected All Breed Judge; she was the one who took my sister and I to the shows to compete in Jr. Handling competitions all over Canada and the Northern USA. I continued handling competitively while working with several professional handlers gaining skills to continue showing my own dogs. Always working toward continuous improvement in the breed, I have bred many Canadian Champions as well as three Best In Show winners and owned another great BIS, BISS winner affectionately known as “Homer”. 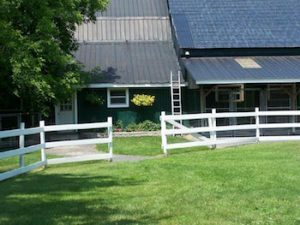 Sunkozi Kennel is located in the village of Finch, Ontario, midway between Ottawa and Cornwall. At Sunkozi, we strive to produce quality, healthy Goldens from certified breeding stock. We always keep in mind the true character, intelligence and beauty that Golden Retrievers are known for. Our puppies are available to approved homes and backed by a two-year written guarantee as well as a CKC Non-Breeding Agreement to protect the Golden Retriever breed. 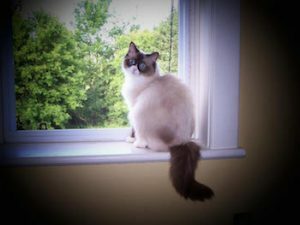 This also ensures that the companion animal stays just that… a companion. 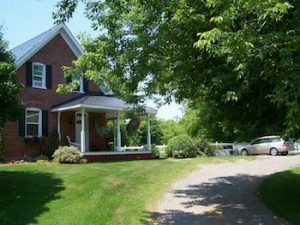 My husband Blake and I enjoy our 10 acres of country property complete with a large pond built specifically for the dogs to enjoy all summer long. We share our lives with our wonderful Golden Retrievers, Rottweilers and our Ragdoll cat “Frankie”.